A pleasant experience for you and your pet. At Railway Avenue Veterinary Hospital, we want your pets to enjoy a long and healthy life just as much as you do. As animal lovers ourselves, we understand that your pet is an important member of the family and are dedicated to putting your pet’s health care needs first. 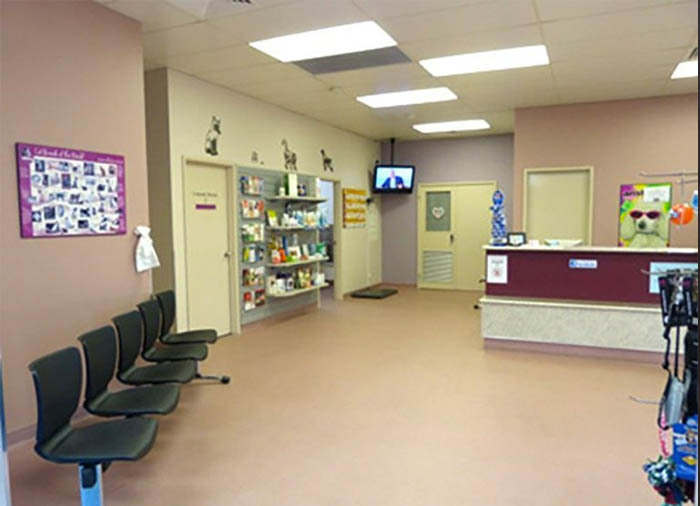 Our family-owned veterinary hospital in Armadale ensures your pets receive the best possible pet care, grooming, boarding and vet services. 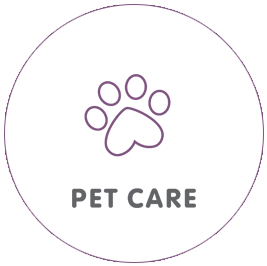 We work closely with you to optimise your animal’s health outcomes and take pride in offering first-class services. 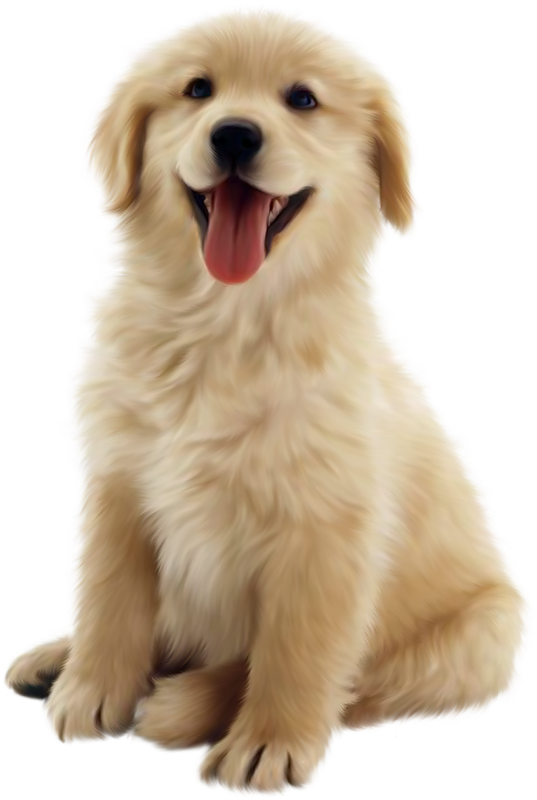 Let us give your pets in Armadale the high-quality treatment they deserve. The team at Railway Avenue Veterinary Hospital is dedicated to providing the highest level of professional care for your pets. We have a pet shop, three consulting rooms, separate operating theatre and spacious treatment room, fully equipped with state-of-the-art equipment. From essential check-ups and regular vaccinations to flea control and worming, our veterinary clinic can help your pet in all aspects of pet health care. Since 1987, our qualified veterinarians have been providing annual pet care and preventative treatments, delivered with compassion and respect. 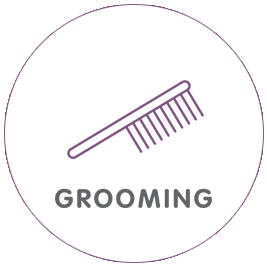 At Railway Avenue Veterinary Hospital, we have a wide range of pet grooming options available, including a full hydrobath and blow dry, skin treatments, coat cleans, and nail clipping. We keep your animals feeling and looking their best with a lot of love, care and attention. 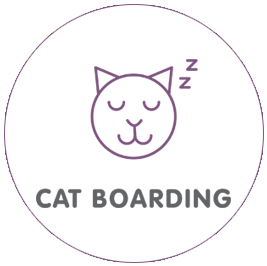 Treat your cat to a relaxing break while you’re away at our cat boarding facility in Armadale. Whether you’re travelling for business or pleasure, you can leave your cat in our very capable hands, safe in the knowledge that they’ll be having a great time at our friendly veterinary clinic. 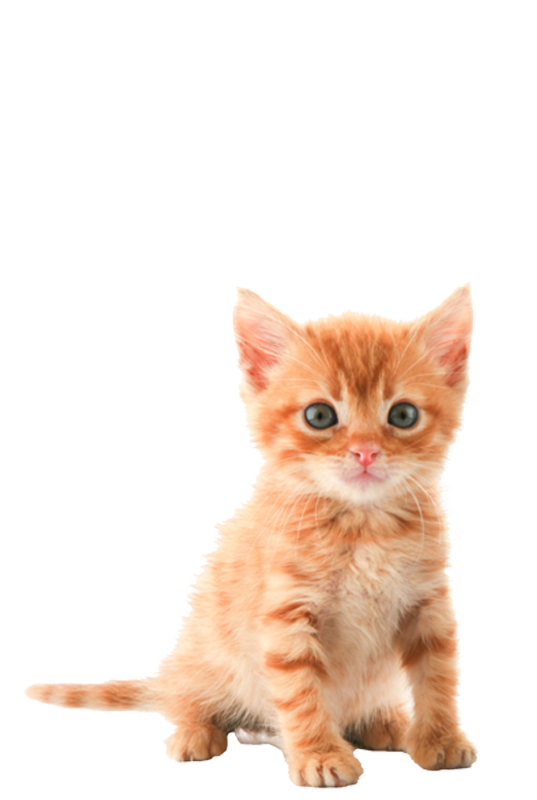 Say hello, read the latest news or find a new pet to take home via our Facebook page.